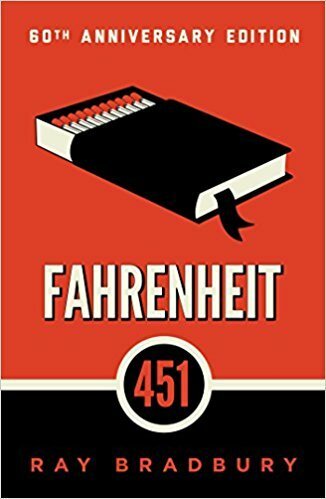 Fahrenheit 451 was an amazing read. I loved it. It was so fascinating especially since I have thought about problems in Fahrenheit 451 and have had my own opinions about issues brought up in this book. If you have not read this classic, I recommend it. The book is so well written with a great plot. There are so many truths to it, and things we should remember to treasure like people and books. I probably can’t say this enough, but this book sucked me in, which means it may make my top 2018 list.